Home / Home security / Should You Invest in a Home Security System? There are numerous things to consider before investing in a home security system. There are many reasons to do it but also reasons that will make you not want to do the investment. On the cons side, we can mention that installing a security system can be time consuming and quite expensive. You have to make sure you are arming the security system before leaving your house and disarming it when you arrive home. Dealing with false alarms is another problem that can cause stress and unexpected expenses however, there are numerous benefits of investing in a home security system and we will try to present those in details so you can make an informed decision. Numerous people lost valuable jewelry and other high-value items from their home due to home invasion. In most cases, the burglars are scared off by alarms especially since most security systems alert authorities. There are numerous studies that confirm that the areas where most homes have hone security systems experience less robberies and crimes. Installing a home security system can protect your home but also your neighborhood. There are some home security systems on the market that can notify you if when your carbon monoxide alarms or smoke alarms go off. It depends on the provider, but some security systems can also allow you to set them up to notify authorities when these alarms go off. If you want to monitor what’s happening in your house when you are not there, modern security systems can help you with that. Using a simple mobile app will allow you to access your home cameras when you are at work or when you spend time away from your house during your vacation. Families with children can use their home security system to monitor their children’s activity or a nanny’s activity when they are not home. Most modern families have security cameras inside their house to monitor the way the nanny behaves with the children so why not investing in a system that can give you access to your indoor cameras but also protects your home from burglaries and crimes? Those who have automatic doors can remotely lock and unlock them so they don’t have to worry about lost keys anymore. Installing a home security system will not only protect your house against robberies and will alert you in case of fire or gas problems, it will also lower the homeowner insurance. Depending on your insurance provider and the type of security system you plan to install, you can lower the insurance fee up to 20%. 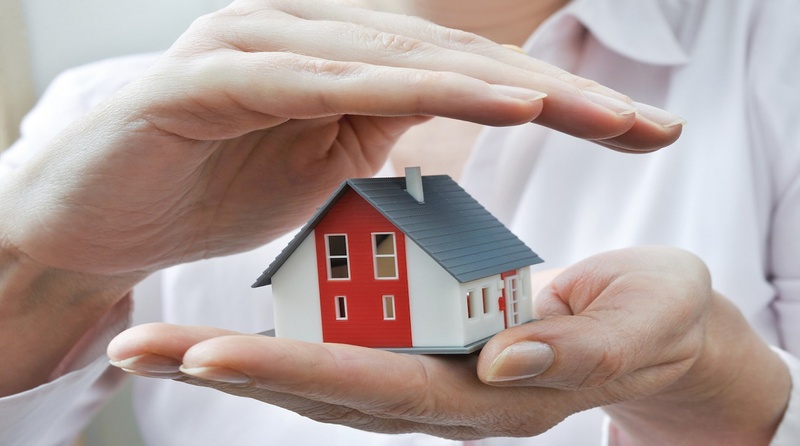 If the reason you did not want to invest in a home security system was the monthly fee, try to see how much your insurance will cost after installing the system, consider the rest of the benefits and then decide if you should or not invest in a home security system.